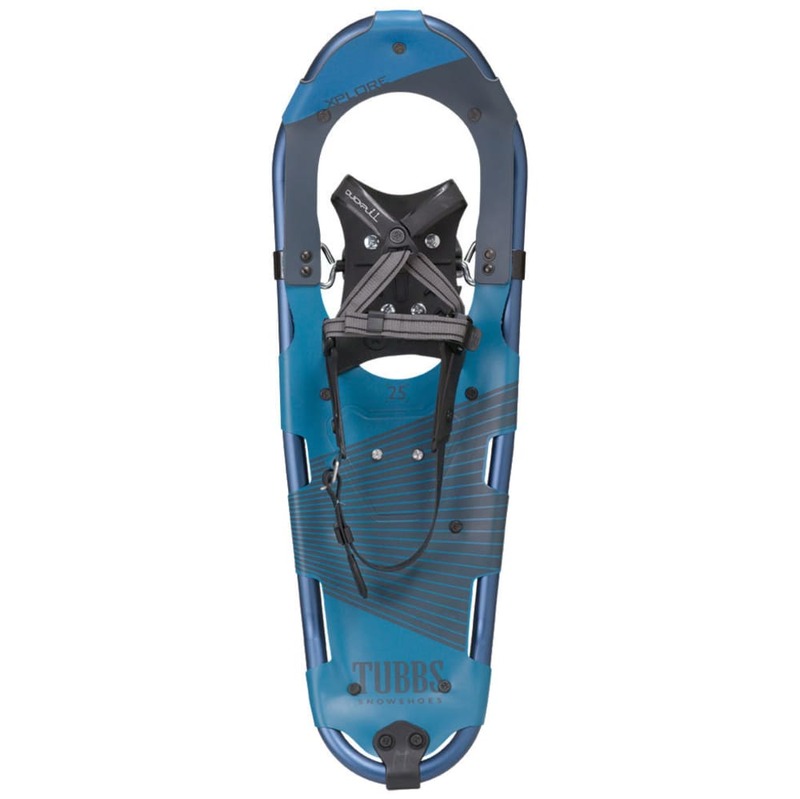 The Tubbs Xplore is the best way to start snowshoeing! 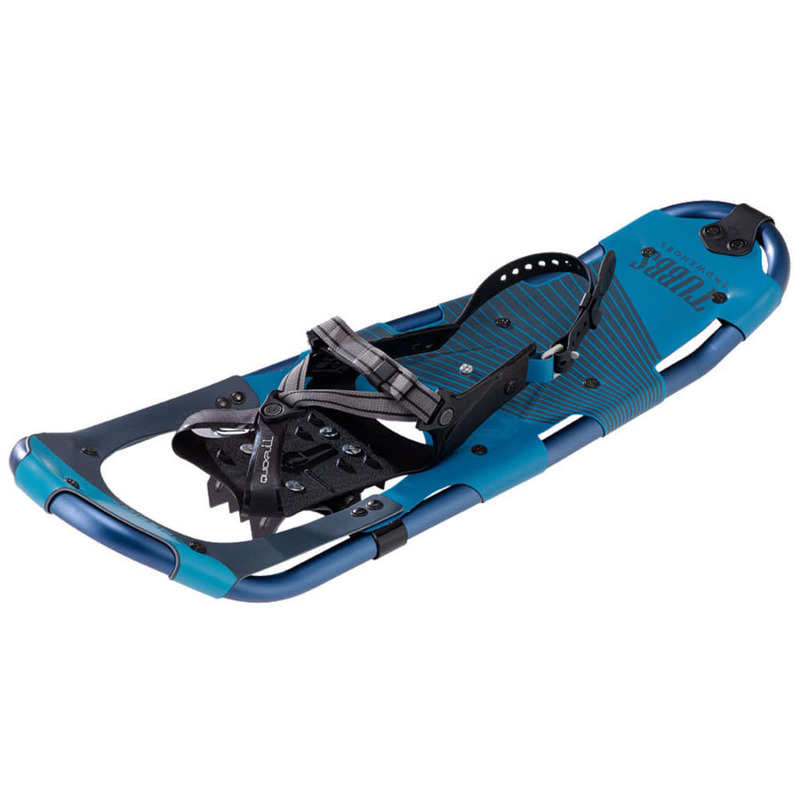 The Xplore is a men’s beginner snowshoe with classic style, built lightweight with intuitive and easy-to-use adjustments that make for fun and carefree trail walking. Dimensions 8 in. x 25 in. 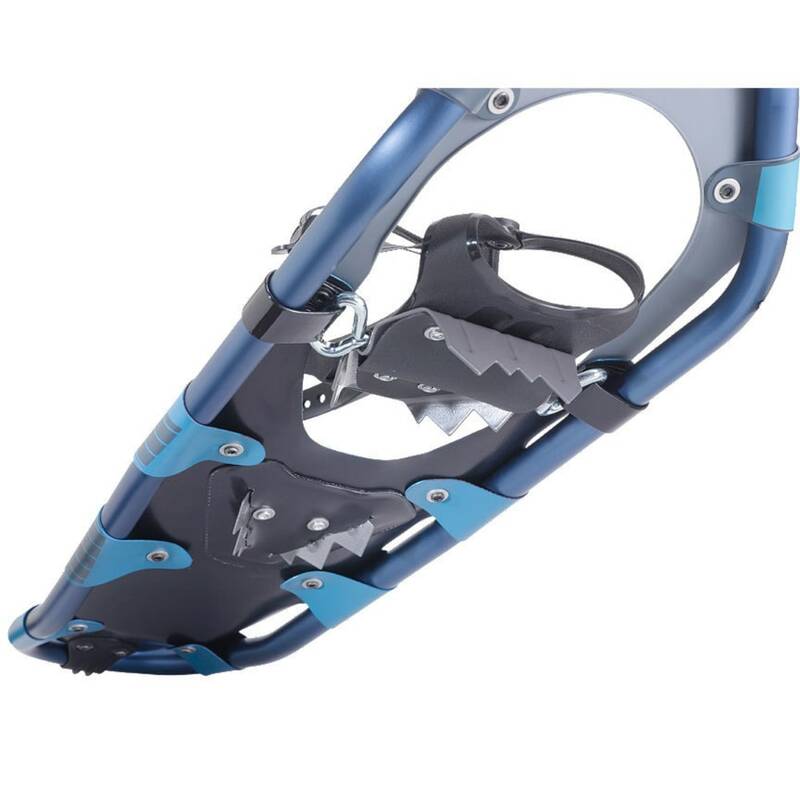 Weight per Pair: 3.9 in.